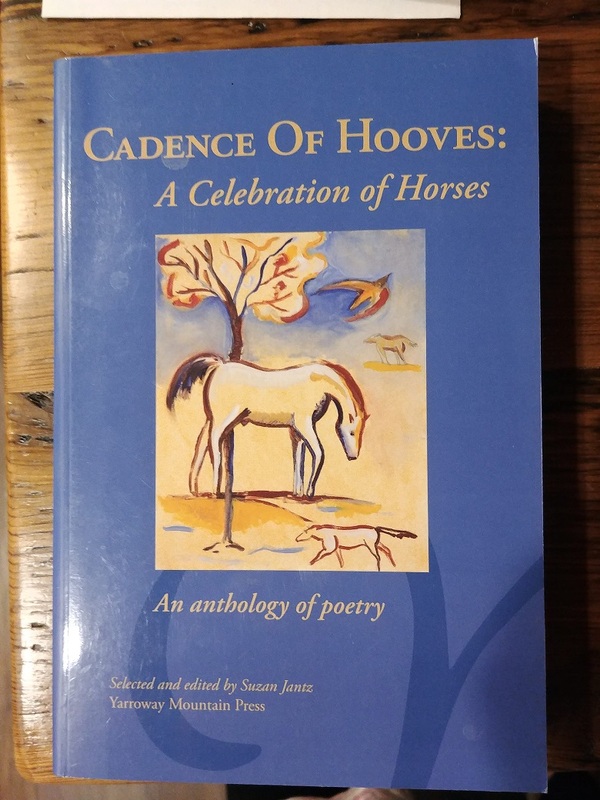 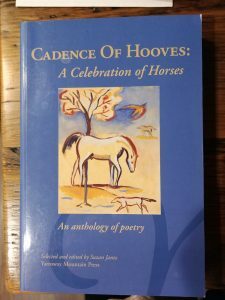 A Cadence of Hooves, edited by Suzan Jantz, is available through Yarroway Mountain Press. 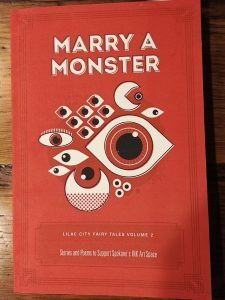 Marry A Monster, edited by Sharma Shields and Ellen Welcker is available through Scablands Books. 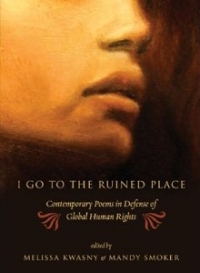 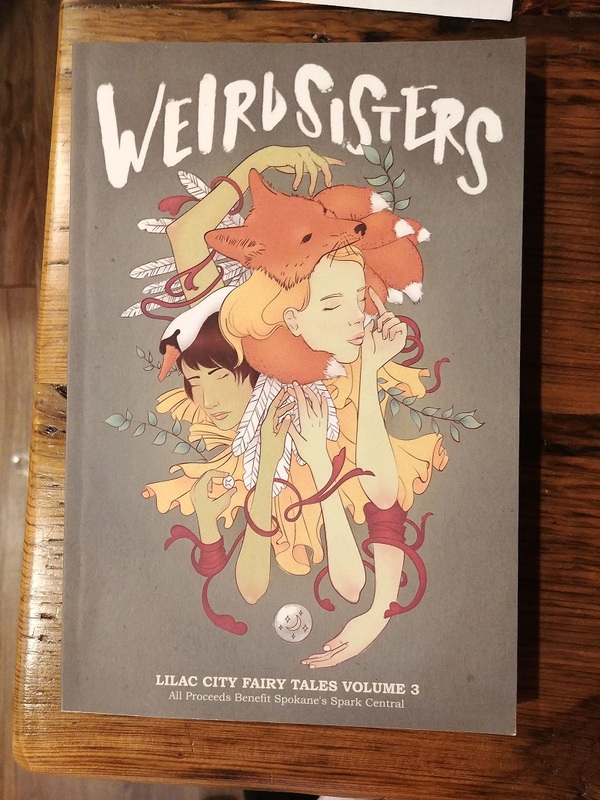 Weird Sisters, edited by Sharma Shields is available through Scablands Books.